Let's celebrate the super Dr. Seuss with these fun activities each day! What book character will your child dress up as? I can't wait to see! Also, don't forget the book fair is going on all week too! It is time to show the Houston Rockets Decker Prairie students rock at reading! Help your child write down their reading minutes, and our school can possibly win a rally from the Houston Rockets along with tickets to their game, books, and other great prizes. Students in grades 1-4 also have a chance to win a 4-pack of tickets to a game along with an ereader tablet if they have the highest number of minutes read in their grade out of all the participating schools. Decker Strong- we can, we will (win)! Has your child come home discussing many reward and programs I am offering in the library? Would you like to know more details? If so, be sure to visit my new tab "Library Inventive Programs," or click here. 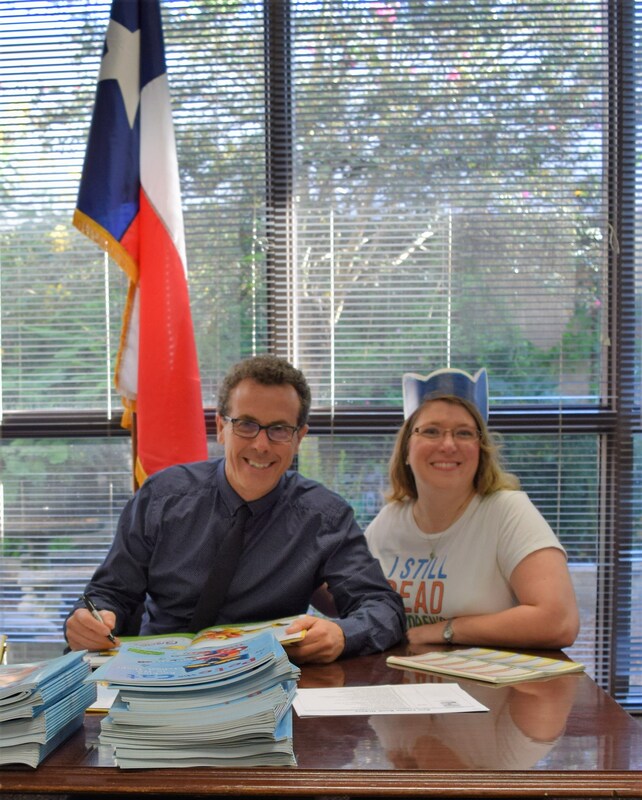 I give details about reading log rewards, our AR program, the Bluebonnet Awards, and our Screen-Free Week Challenge. 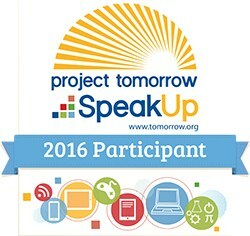 I'm a Speak Up Participant! Anyone can be one too (parent, student, staff, or community member). Participate at: http://www.bit.ly/SU16survey. Thank you to all who helped support the library with our "Books are Treasure" book fair! With your donations, we were able to immediately purchase 25 hardback books chosen by the students for our library. We also had our highest sales ever, and will get to purchase many more new books for our library from the 25% we get back from the sales! Thank you also to the students for their decorations. Many won free books from our drawing. 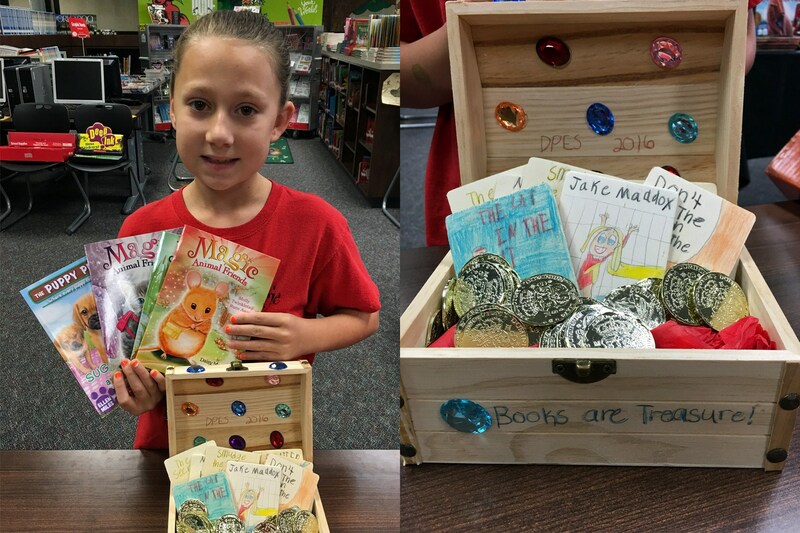 Congratulations to Haley for winning the grand prize of a set of books for her "Books are Treasure" handmade display! I just loved the details she drew on all the books inside her treasure chest! It's About to Get Groovy! 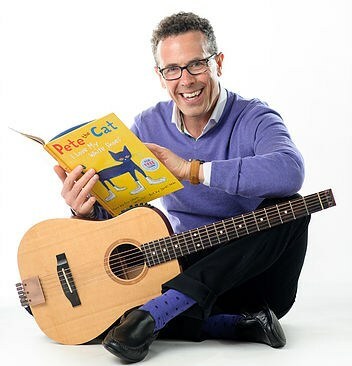 Decker Prairie is proud to announce that Scholastic Bookfairs is bringing author and musical storyteller Eric Litwin to our school on Thursday, September 15th for students in grades PreK-2nd to celebrate the release of his new book Groovy Joe: Ice Cream & Dinosaurs! His new book along with another popular favorite: Pete the Cat and His Four Groovy Buttons will soon be available to purchase. Please see the flier that will be going home in the next Wednesday folder if you are interested in purchasing a signed copy. This summer the boys and girls at DPES got a free trial of a new online reading program called myON. They read 1,021 books, totaling 11,760 minutes of reading! I will be honoring the students that participated at our first awards celebration with a certificate, and our top students from each grade level will be surprised with a prize. Even our students who are now 5th graders at Tomball Intermediate that participated will have a certificate headed their way! Great job reading this summer boys and girls! Pigeon wants to thank the boys and girls at DPES for voting for him to have a summer vacation. He had so much fun traveling! He went all around Tomball, to Colorado, Tennessee, and even SCOTLAND! Be sure and check out his pictures under the Photo Album tab. 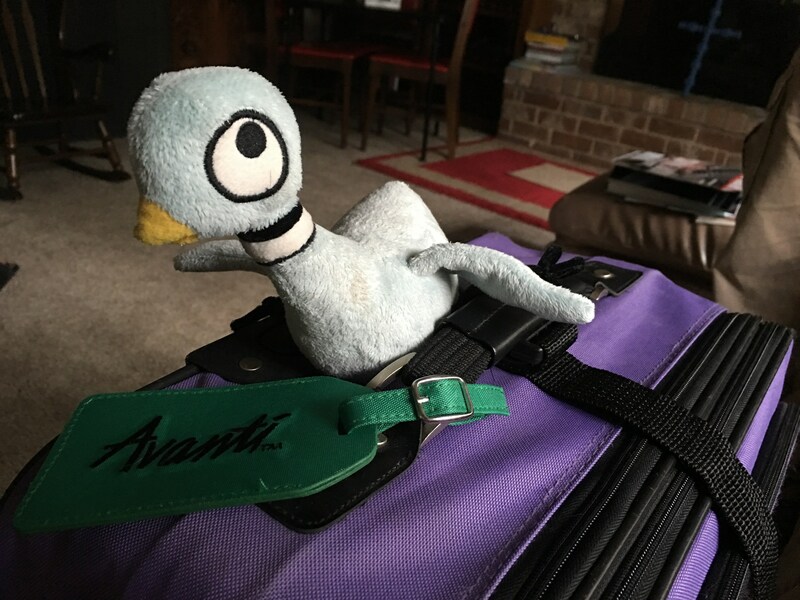 Pigeon is having a great summer so far and traveling lots! So far he has traveled to Colorado and to Tennessee. He is now preparing for a trip to Scotland! Be sure and check out his photos in the Photo Album (the tab on the right). 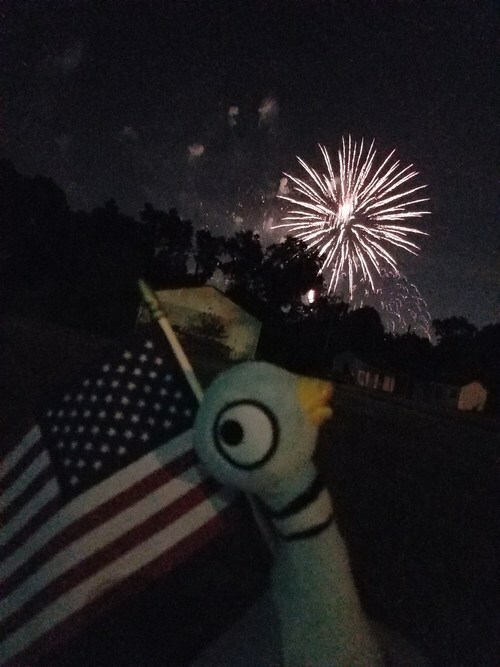 Pigeon and I hope you are having a fun and safe summer and are reading lots! 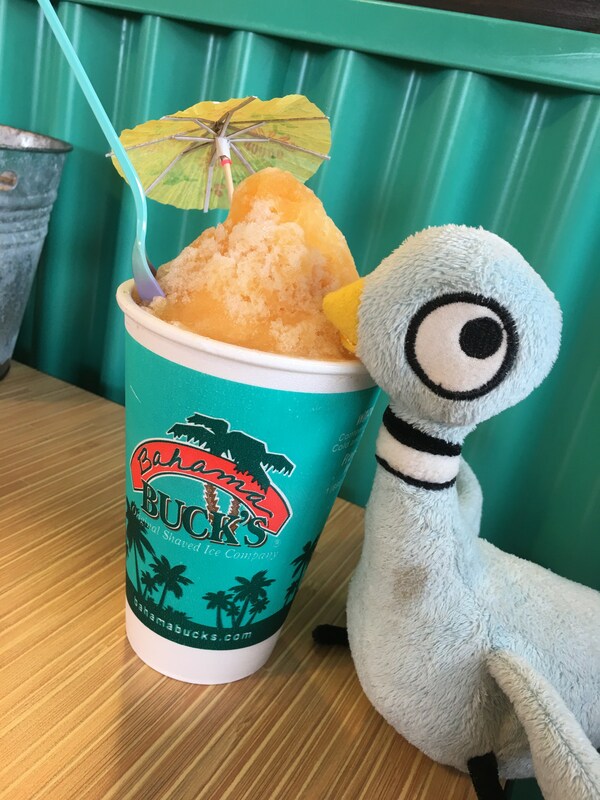 Pigeon is already enjoying his summer by going to his favorite place (and Mrs. Watson's: Bahama Bucks). What are you doing this summer? Be sure to keep a journal of all the fun things you are doing. Pigeon is already packing for his first summer trip: camping in Colorado! Stay tuned to Mrs. Watson's website to learn fun things you can do whether you are going places or staying at home this summer! Don't forget you can try myON for FREE this summer! myON is an ebook reading website filled with thousands on wonderful titles your child can read with any internet-connected device. myON enters all students who read 10 or more ebooks into a summer contest for a free iPad. DPES will also recognize our top summer myON readers! Email me if you have any questions. 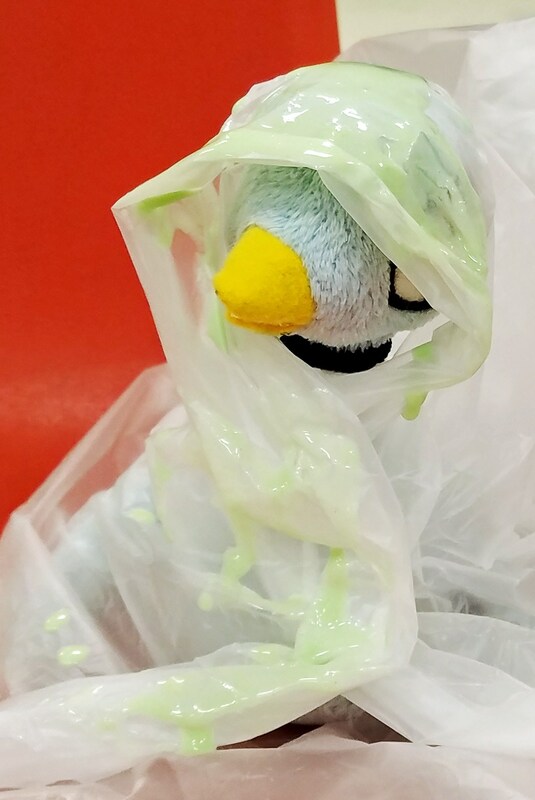 The Pigeon Wanted to Be Slimed Too! The silly Pigeon wanted to be slimed at our Reading Rally on Tuesday, May 31st. But instead, the boys and girls got to slime a few DPES staff members: Ms. Teel, Ms. Nations, Mrs. Short, Mr. Taylor, and our principal Dr. Colson. Thank you to all our boys and girls for reading, and to our teachers, staff, and parents for their encouragement! Join us next Tuesday, May 31st at 2:30 pm for our Reading Rally. Our Top 2 Readers from each grade level will be recognized (parents/guardians of these students have been contacted- shh... it's a surprise!). We will also celebrate our students' reading by getting to slime a few DPES staff members. We hope to see you there!